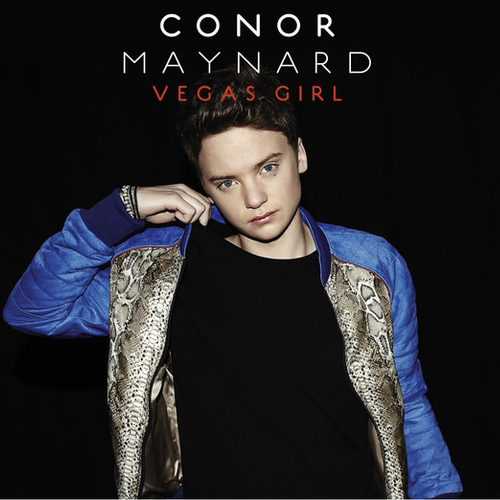 Conor Maynard has released the new video for his second single Vegas Girl. It is released on download on July 20th here in Ireland and on the 22nd in the UK. The video for Vegas Girl has a completely American feel to it and if Cher Lloyd can do well in the Billboard charts with Want U Back then there is no reason why Conor can't too. Of all of the new and current pop acts he uses social media in the marketing of his music to it's full advantage and that is featured very much in the new video. Both the song and video is colourful and summery and it will definitely be a big hit for him.